CML-MTD Construction Limited, a subsidiary of MTD Walkers PLC, has been awarded the contract to build over 900 affordable homes by the National Housing Development Authority. The contract awarded includes the design and construction of residential housing units in Panadura, Ragama and Yakkala, which is set to commence on June 2016. The complex will comprise of two and three bedroom apartments along with all conveniences to facilitate modern living. The project is a part of the commitment by the Government of Sri Lanka to initiate urbanization programs, which include infrastructure development projects to revitalize cities and create more urban space for Sri Lanka’s growing middle class population. One of the first steps taken has been the introduction of the Accelerated Program for Middle Income Housing and Infrastructure Development by the National Housing Development Authority under the guidance of Hon. Sajith Premadasa, Minister of Housing and Construction. “This new development will help to meet a pressing need for affordable housing in Sri Lanka where home ownership and rental options have become unaffordable for many families. 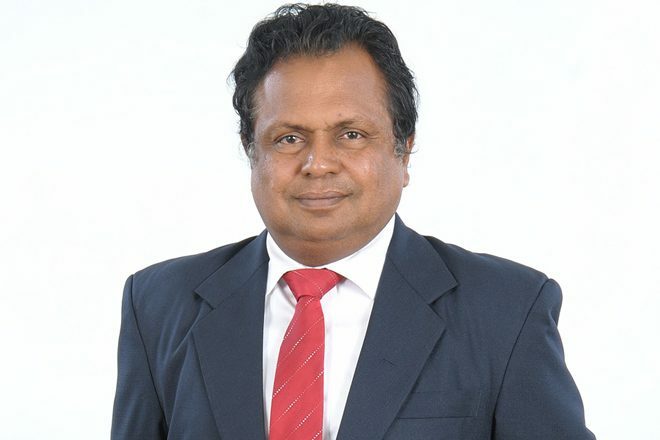 This new model will have a tremendous positive impact on our society allowing for a more productive workforce, resulting in a greater economic development.” says Mr. Nimal Perera, General Manager- Project Operations at CML-MTD Construction Limited.